In May 2016 Ahmed Daya, former treasurer and current councillor of The World Federation, Shaykh Mustafa Jaffer, president of London Jamaat, andHassan Al-Hakeem visited Iraq and Lebanon. Following their successful visit to Iraq in May 2016, the delegation moved on to Lebanon. They started in the south, in a city called Sour, where they visited theSadr Foundation Headquarters. The delegation met with Sayeda Rubab and her son Najad Sharafudin. Sayeda Rubab Sadr is the sister of Imam Musa Sadr, and she is the Founder of the Imam Mussa Sadr Center for Research and Studies. She regularly gives lectures about different topics including freedom, reform, human rights, human development, dialogue, family, rights and the role of women. The delegation were given a guided tour of the site and were invited to see their schooling complex, which includes a special school for autistic children and a kitchen and diner where they feed orphan children. 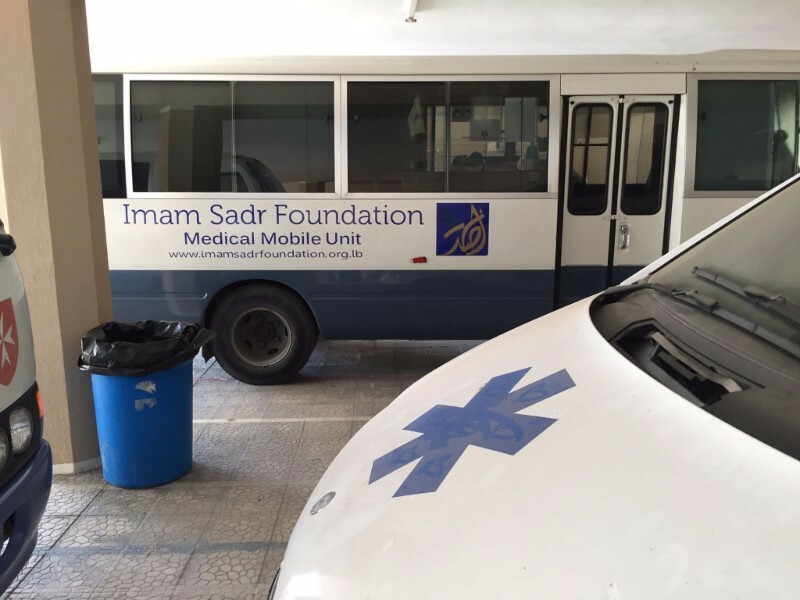 Sadr Foundation also showed their mobile clinic which travels to rural areas tooffer treatments to people who cannot otherwise afford them. There is also a trauma centre which treats people with spinal cord injuries. The goal of this organisation is to develop orphaned and needy children with an understanding of Islam so they do not turn to extremism and violence. 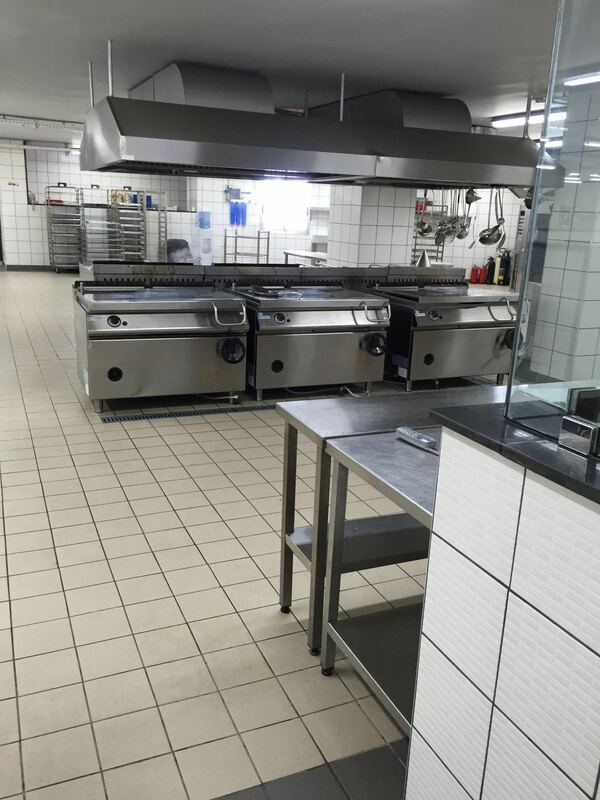 The organisation offers vocational training to help them start their careers. 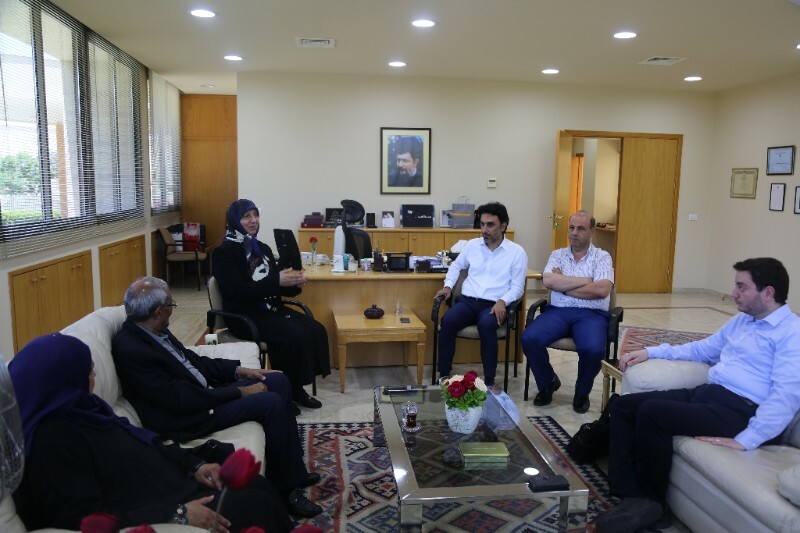 The World Federation has established a very strong relationship with Sadr Foundation over the last few years and it has become one of our strongest partners for assistance in Lebanon and neighboring countries. While in Beirut, the delegation met the director of Sayed Hakim’s office in Syria. There, they were informed about the process of how aid is provided to refugees and displaced families from Syria. The organisation has a list of registered families who they then provide food items, food vouchers, household items and clothing to. They currently sponsor 12,057 families across Syria. In addition to this, they sponsor mass marriage ceremonies as well. Sayed Haider Hakim, the director of Sayed Hakim’s office in Beirut met with the delegation and told them about their activities. They do a variety of work for those in need including supporting families in Ramadan, renovating mosques in Lebanon, running tableegh programmes, providing food items and vouchers to those in need and offering medical help to those who can’t afford any. The final stop during their visit in Beirut was to meet with Shaykh Halim Bahbahani who is the head of Agha Sistani’s Syrian office. He told them about the work they do, specifically with internally displaced people in Syria. They offer food and other necessary supplies to many people in Zainabiyya and Aleppo. He spoke about the challenges they face, including finding vacant buildings and hotels in which to house them. 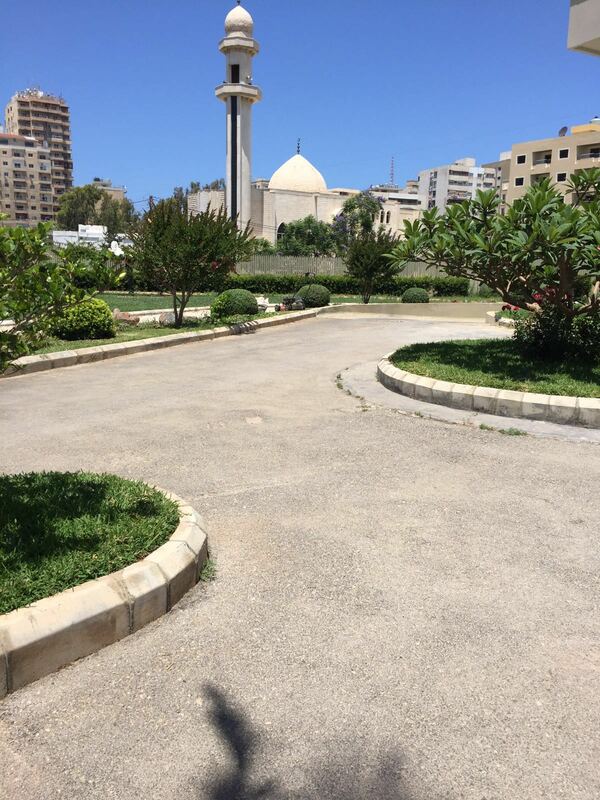 The delegation really enjoyed their trip to both Lebanon and Iraq and thanked everyone who was involved in the trip for organising and assisting them throughout. They all agreed this trip was an instrumental learning experience for them and gave them an invaluable first-hand glance at some of the amazing work these organisations do. The delegation felt there was a positive sharing of ideas and resources which will be a stepping stone towards future partnerships for humanitarian projects and a development of current projects. The UNITED NATIONS WORKS AND RELIEF AGENCY (UNRWA) strongly condemns the parties responsible for two explosions in the vicinity of Qabr Essit camp in the town of Sayyida Zeinab on 11 June 2016. One of the most blessed days in the Islamic calendar celebrated by Muslims across the world is the occasion of Eid al-Hajj. In 2013, this celebration took place in October. In the beginning of October 2015, Peepoople delivered Peepoo toilets for 500 people to The World Federation of KSIMC led humanitarian aid intervention in Greece. Peepoo is part of The World Federation’s International Development programme that just arrived to the island of Lesvos.